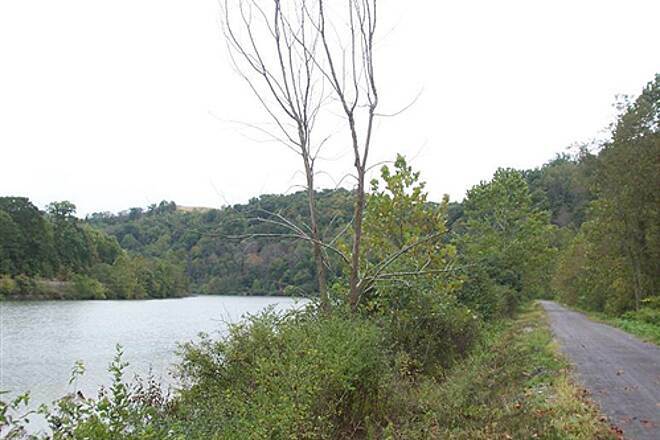 One of the trail system's longest components, the Mon River Trail South begins where the paved Caperton Trail becomes crushed stone at the southern edge of Morgantown. 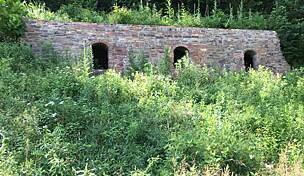 From there, it meanders for nearly 18 miles along a former CSX rail line to Prickett’s Fort State Park. 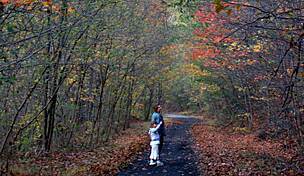 The trail lazily winds through a wooded river valley with many scenic river views, occasional waterfalls and a variety of wildflowers in the spring and autumn. 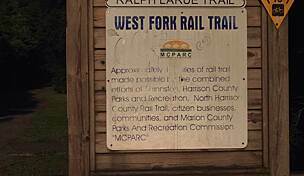 At the Mon River Trail South’s southern end at Prickett’s Fort State Park, pick up the Marion County Trail (MCTrail) to reach Fairmont. 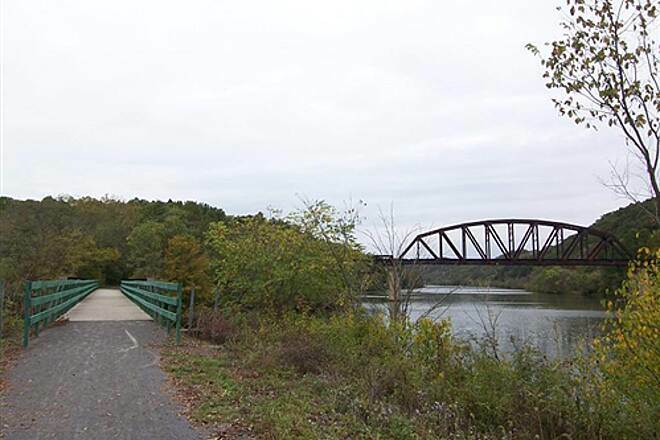 Trail users can also take the Caperton Trail north to reach the Mon River Trail North, which continues six miles along the river to the Pennsylvania state line and a future connection with the Sheepskin Rail-Trail on the other side of the border. 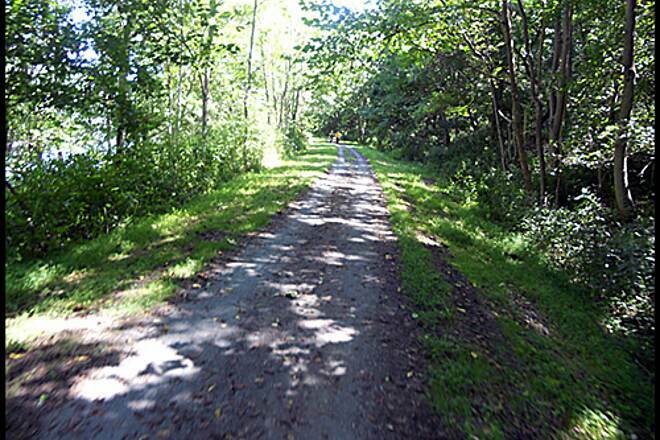 Another rail-trail connecting in Morgantown is the Deckers Creek Trail, which climbs out of the valley and heads 19 miles southeast to Reedsville along Class VI rapids. 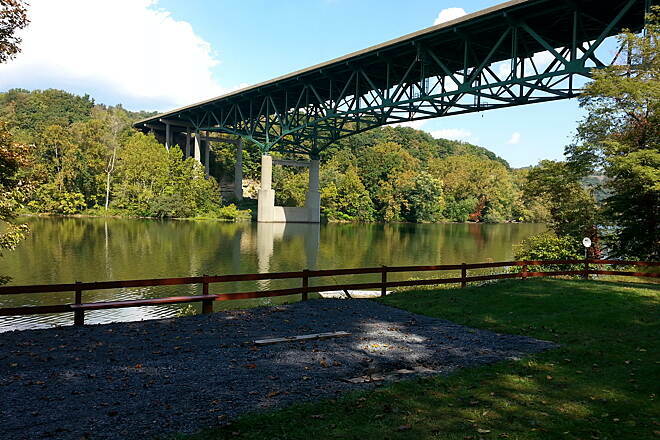 Park at the Uffington boat dock, off of County Route 73, where Interstate 79 crosses the river. 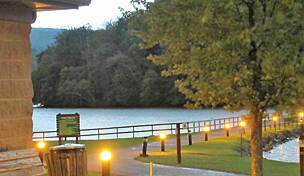 Parking is also available at the southern end at Prickett's Fort State Park. 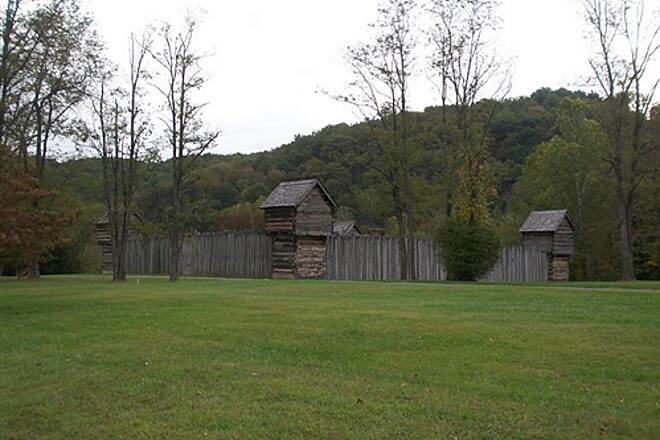 We parked at Prickett's Fort State Park. Parking was plentiful and well marked. We stopped in the Visitor Center first. The folks there were very helpful--they provided maps and suggestions for other trails to check out. Overall, the trail was in good condition. It was mostly flat, and the surface was crushed gravel. In spots, the trail got fairly narrow. We rode to MP 21 and turned around. We saw a couple other cyclists and one deer. There were only two places to stop for photography. The trail closely followed the river and was mostly shady. It was a nice trail, though not particularly scenic, given all the trees. After riding the Caperton and a good chunck of the Decker Creek, we only were able to do about 5mi of the South Mon. But it was well maintained, stone dust, mostly shaded. We'll do more next trip. We rode all the trails around Morgantown WV. We started this trail at mile 10 and road to Pricketts Fort and then continued on to do the MC Trail and rode back to our hotel for a total of 45.3 miles. The trail is awesome and the scenery is awesome . 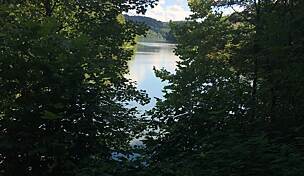 This is a really nice trail with a beautiful view of the river. I saw a lot of wildlife along the way. It has a lot of shade and benches along the way. It took me a little over two hours to ride. 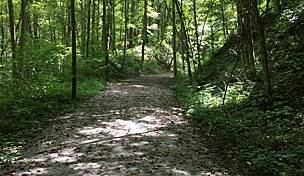 Well maintained, easy ride for moderate bikers, the Mon Trail ends and McTrail begins at the Ft. Prickett State Park. 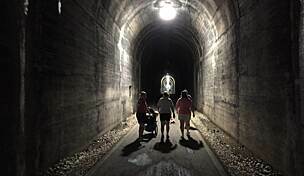 The McTrail is 2.5 miles through a great tunnel. 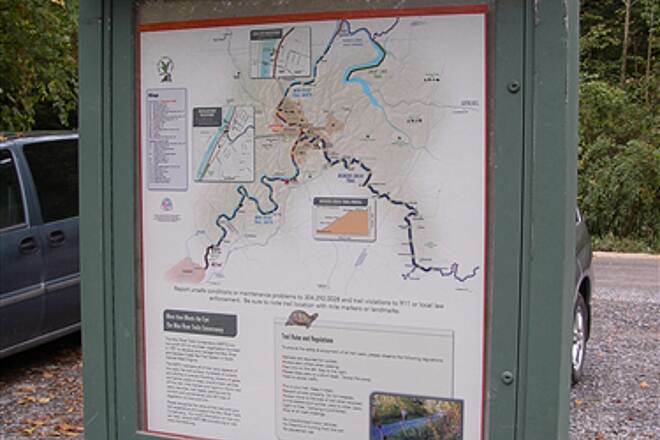 The ride on the MonTrail starting from Waterfront is 19 miles, shaded, wildlife, along the river. The only concessions are at the trail heads. 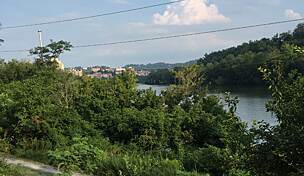 The Mountain State Brewing Company at MonTrail Waterfront has great pizza and beverages. One way it is about a 2.5 hour ride, plenty of parking. Just a 2010 update with not much to add other than to concur with previous comments. The trail parallels the river almost the whole way with lots of nice scenery. 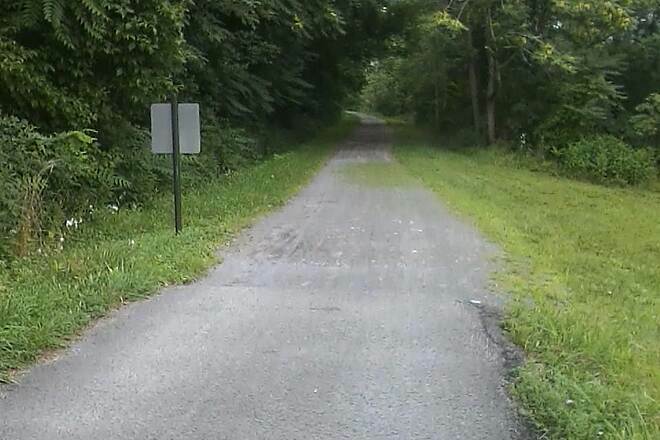 It is paved to the city limits; nice, cinder path for the balance. We hadn’t checked into our downtown hotel yet, so we stopped at the parking area just south of downtown. The specific parking area for the trail only had about 8 spots, but it sits adjacent to a relatively new commercial/retail/hotel development with plenty of parking and services. We turned around at milepost 24. There is a parking area noted on the map there, but it wasn’t noticeable to us. 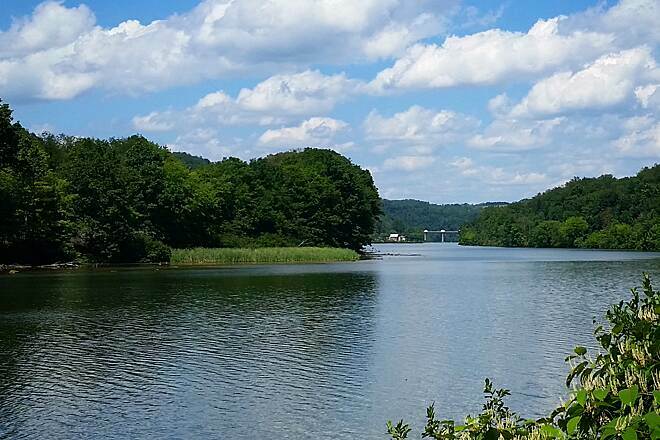 Day three of our multiday adventure riding a rail trail that starts out of the Hazel ruby McQuain Riverfront Park in Morgantown (Mon North, Decker Creek and Mon South) we headed south starting at MP 10. The Wharf area has got a lot of potential and several businesses have recently located right along the trail. We had a wonderful dinner outside at Oliverio's Ristorante last night. Today we stocked up on subs from Subway as I was advised that there are no convenience stores or places to resupply, even water, along the route. It was getting hoptter as the week progressed. 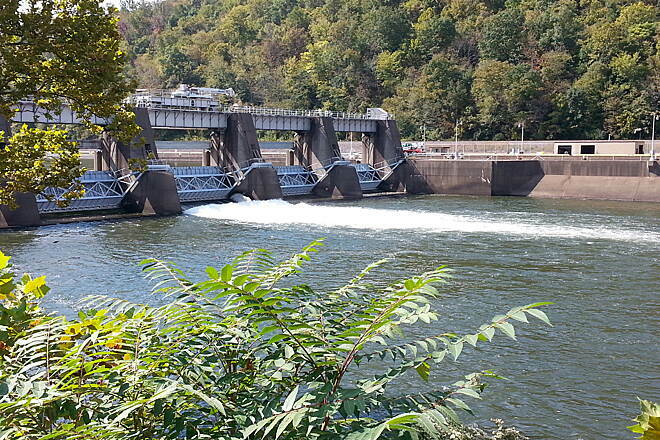 We saw several interesting birds and other wildlife along the Monongahela river which the trail runs alongside. 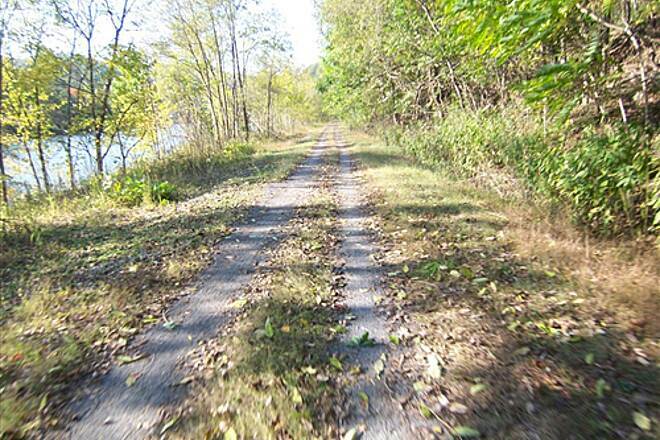 The trail is paved for a short distance (approx. .5 mile) then crushed limestone. It was excellent for cycling. 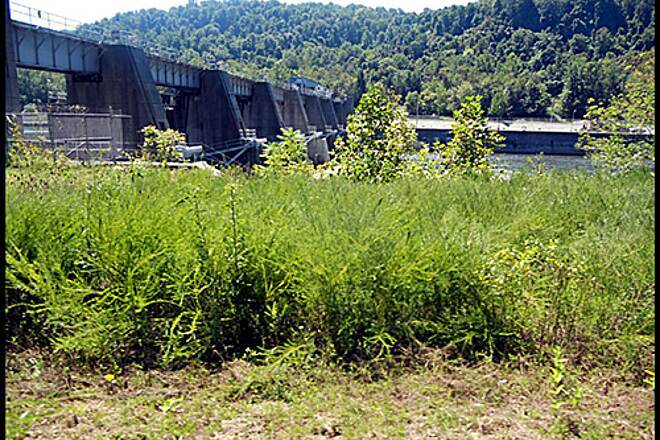 We had planned to ride to the end at MP 29 but after three straight days of riding my wife was beginning to feel the effects so we turned at MP 25 and figure we'll cathch the last four miles from the other direction tomorrow when we cycle from Pickett's Fort State Park when we also cycle the MC Trail. 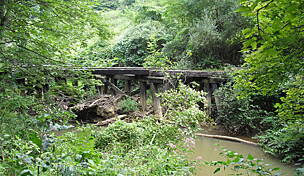 Will have to pass on the West Fork River Trail as I read and had confirmed that the trail was washed out due to the heavy rains from this Spring. The days totals were 30 miles of cycling with 5 hrs of riding time. I walked the southernmost 2 miles of the trail starting at the MCTrail parking lot at Prickett's Fort. I wished it were paved (rocks in my shoes from hiking), but it is a very flat surface with almost no elevation change at all. 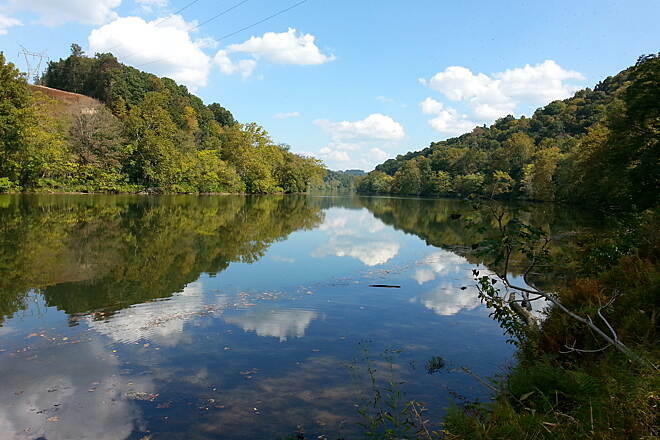 The Monongahela River is very beautiful and was enjoyable to walk along. Even though there are a few little towns along the path, it was so peaceful! I saw a lot of birds that I haven't seen in a very long time. All of the flowering trees were in bloom and it was so pretty. I walked for about 3 hours late on a Saturday morning and I only ran into a few people. Very nice for me, because I don't like a crowded path. 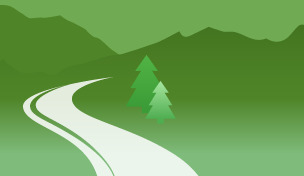 I can't wait to bring my bike and ride the entire trail system! 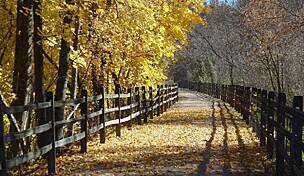 "FOR THOSE OF US WHOSE HOME TRAIL IS SHARED BY HORSES, THE SURFACE OF THIS TRAIL IS MUCH APPRECIATED. NO HORSES ALLOWED HERE. BEAUTIFUL SCENERY. 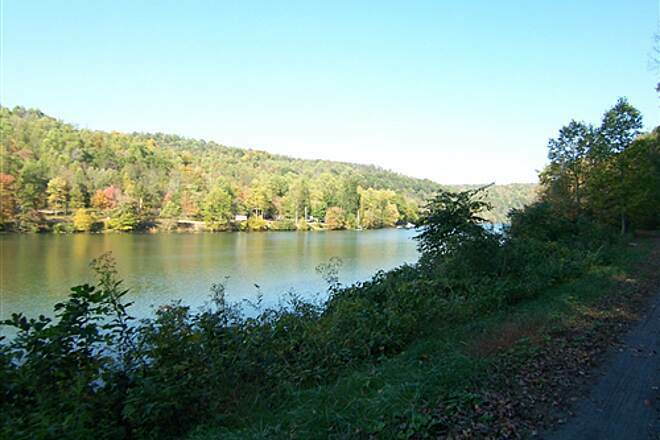 NOTE: NO TOILETS OR SOURCE OF WATER BETWEEN PRICKETT'S FORT AND MORGANTOWN.THE PAVED PORTION AROUND MORGANTOWN (CAPERTON TRAIL) IS VERY NICE WITH EASY ACCESS TO RESTAURANTS"
"This trail will not disappoint you. We had great weather and a fantastic ride. Morgantown is a great little city to eat in. check out maxwell's, and la casa. Stayed in the ""clarion morgan"" and it is a great little hotel in downtown on 1/4 mile from all trails is rosy mcquain park." "Flat beautiful and well groomed. Rode this on Sept 28, 2005. Started in Morgantown. This should be a great ride for the fall colours. Enjoy"